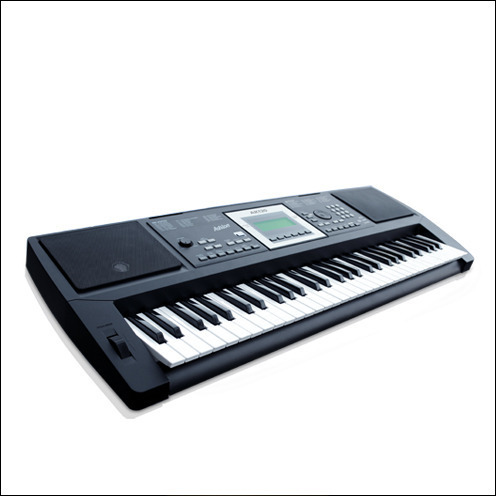 Casio CT-X700 Portable Keyboard Class Leading Features, Performance and Price! 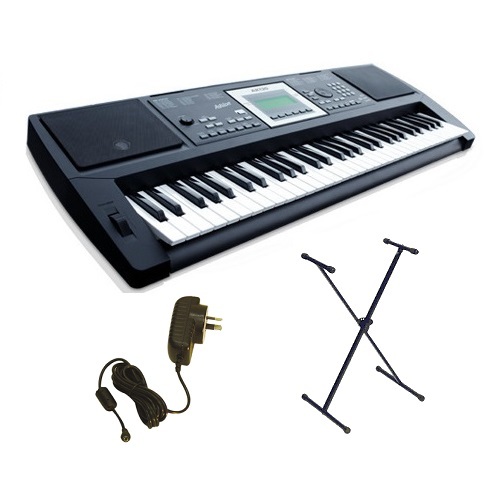 CASIO CTK4200 PORTABLE DIGITAL ELECTRONIC KEYBOARD LAST ONE ! 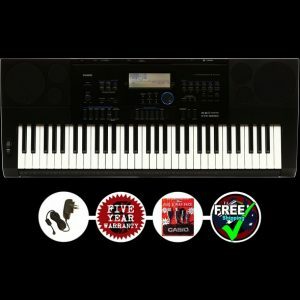 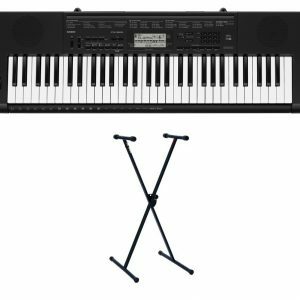 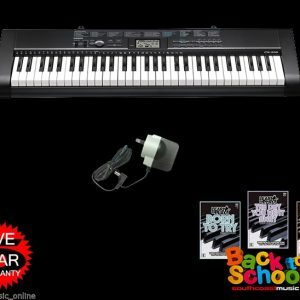 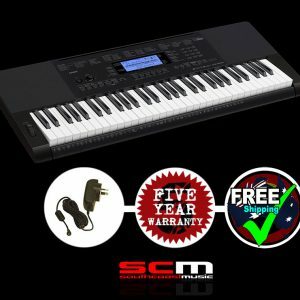 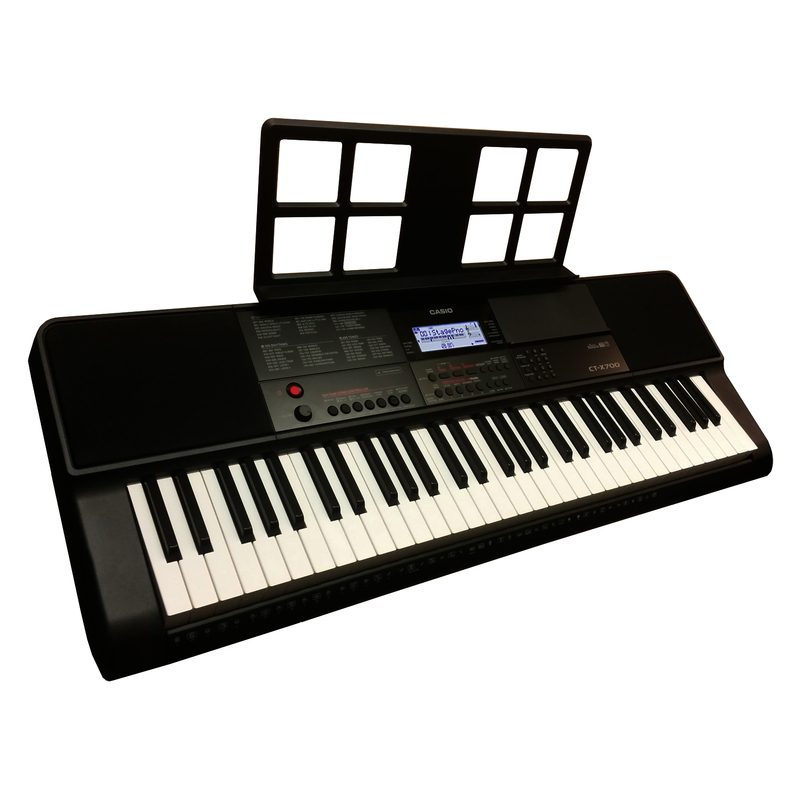 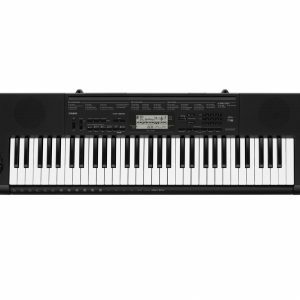 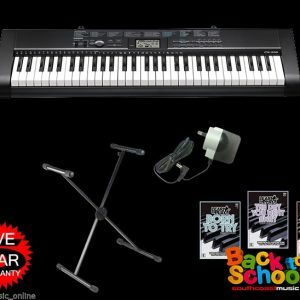 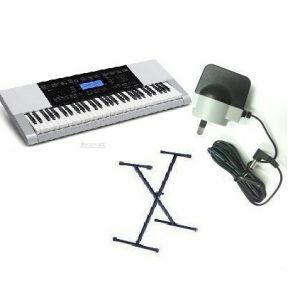 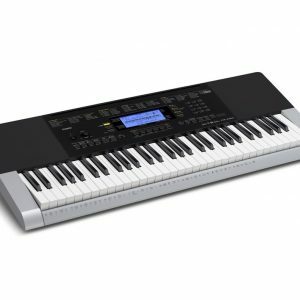 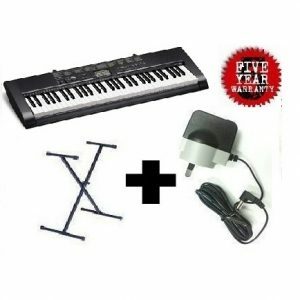 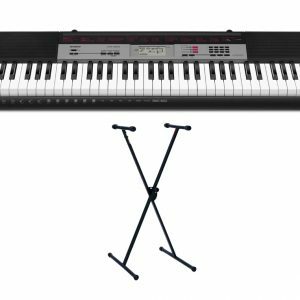 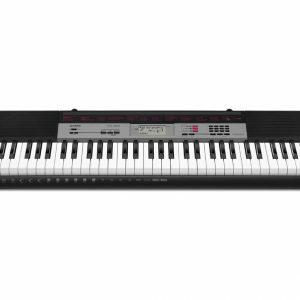 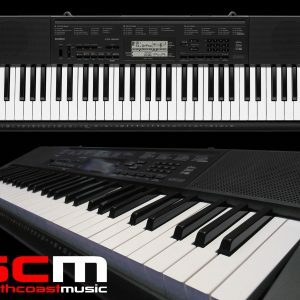 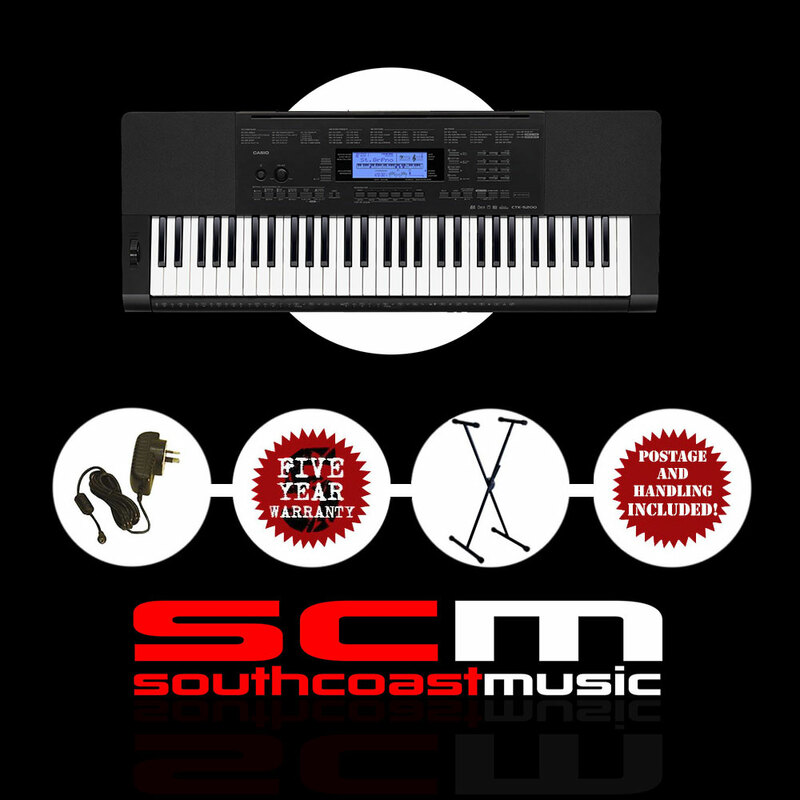 CASIO CTK6200 ARRANGER KEYBOARD PACK #1 BONUS USB + MP3 CABLE PACK, ADAPTOR & FREE P+H!